Founded in 2008, Mensavox is the result of an extensive period of development and market research. The primary goal is to offer a simple platform for small and medium business owners to directly reach their customer base via SMS, at the lowest possible cost and without any starting or recurring overheads. Whether used frequently or seldom the expenses are exactly the same, namely nil. This is achieved through an intuitive and easy to use control panel where the client can set up campaigns and add subscribers. Payments are processed online and SMS can be sent out immediately after the purchase. 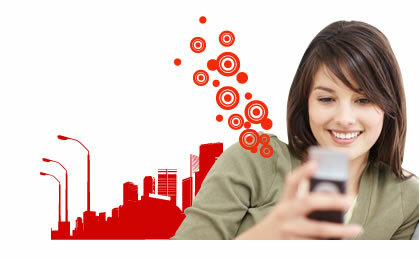 To get started a certain amount of SMS is provided completely free of charge. We are confident the outcome being a happy and loyal client.